Princess Luna/Luna Eclipsed. 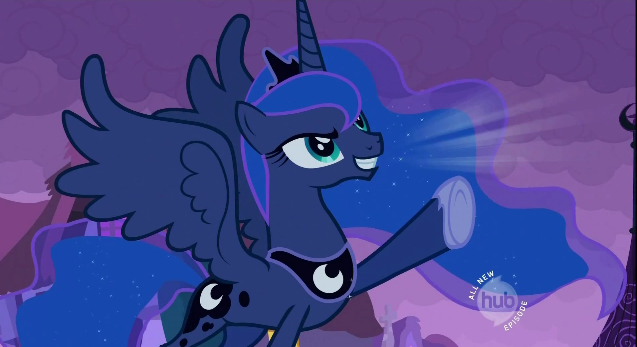 Your Princess of the Night, Princess Luna!. Wallpaper and background images in the Princess Luna club tagged: luna. 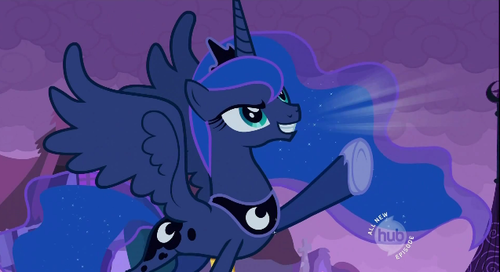 This Princess Luna Screencap contains anime, bande dessinée, manga, and dessin animé.